Many condo balconies are small. That said, there’s still some space to spruce up your balcony, especially at our short term rentals at DelSuites. 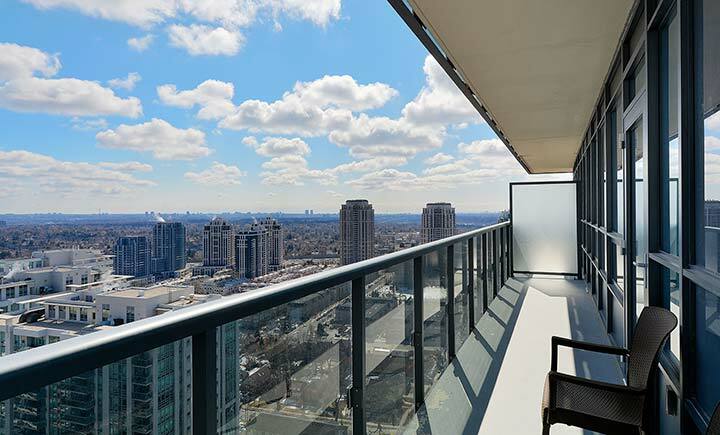 Here are our tips to maximize your space and entertain on your balcony. 1. Lighting. The lights you choose for your balcony can instantly change the mood of your outdoor space. Try stacked lanterns, string lights, or a few big potted candles. 2. Seating. Most balconies will only enable a small table and two chairs. If you wanted to use your balcony as an extension for an entertaining space, try a small bench or a chaise lounge instead of a small table and two chairs. 3. Extras. If you’re unable to put a BBQ or grill on your balcony, try a small bar cart (ideally cove red for bad weather situations) or an outdoor wine cooler. Make your space cozy by adding a carpet or funky rug. Colourful or light accessories like blankets will entice you to be outdoors. 4. Plants and Flowers. Potted plants or hanging flowers can instantly add that joie de vivre to your space and make it welcoming for your guests. Weather conditions will dictate the type of plants you can grow and have on your balcony. It is advisable to give the dimensions and specifics of your balcony at your local flower/plant shop. Placement of flowers can be on the ground but also up high or hanging from the balcony. Varied placement will help spruce up the space. 5. Water features. A small, standing water fountain that needs to be plugged in (if there is an outlet on your balcony) would create that calming effect. A beautiful bowl surrounded by plants or a clear vase or bowl filled with rocks and water can add to your outdoor sanctuary. Don’t forget if you don’t want to do anything to your balcony, there are outdoor spaces and pools at many of our properties where you can grill, swim, sunbathe, and socialize! It is one of the many features we offer as part of our award-winning services. 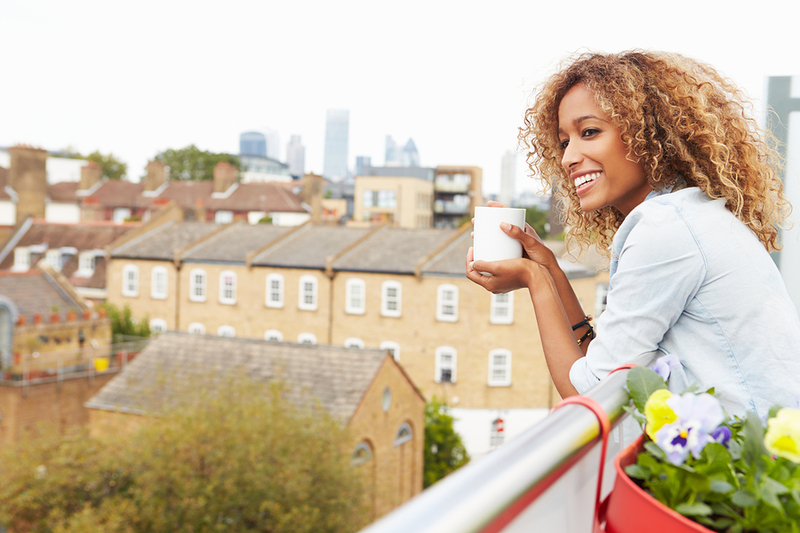 Your balcony is part of your space, so make the most of it! How do you create an outdoor sanctuary for yourself? 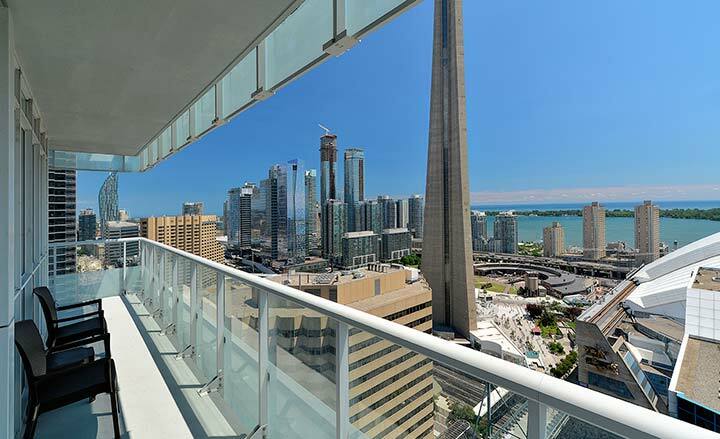 How do you entertain on your balcony?